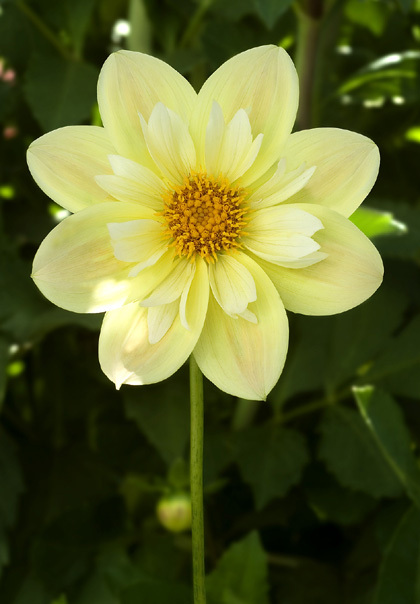 2009 American Dahlia Society Award for Best Open Centered Dahlia in Trial Gardens across the country. From UK. Show winner and great garden flower.